Real Madrid claimed the UEFA Super Cup with a 2-1 victory over Manchester United in Skopje on Tuesday. 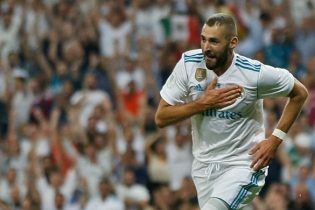 Casemiro and Isco gave Real Madrid a 2-1 UEFA Super Cup win over Manchester United, despite Romelu Lukaku’s debut goal. The Champions League holders, have now won the trophy three times since 2014.